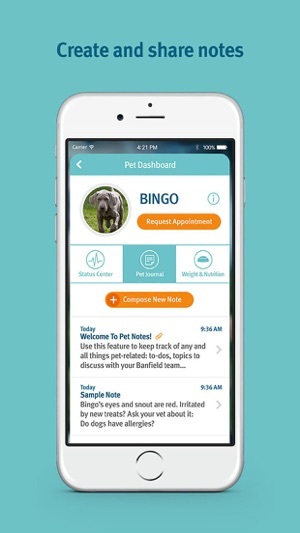 I was skeptical about using Banfield at first. I NEVER would have considered bringing my pets to Banfield. After all, it's not your neighborhood vet; Banfield is a subsidiary of PetSmart - a "chain"-type business. Luckily my wife ignored me & went to Banfield per a few recommendation. To my surprise, the cost/value of their healthcare programs & the quality of their veterinarians & pet care are excellent! We have been w/them for 4+ years & are very happy. So, what's the likelihood that they would create a great app? Again, my expectations were low, but they did it! 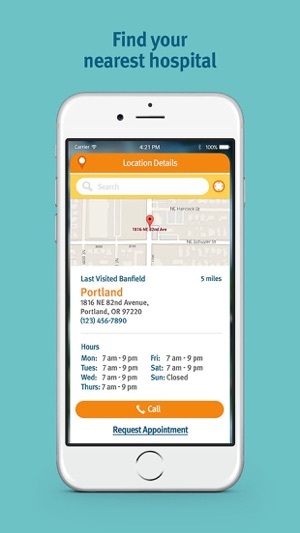 It's a stable and basic, but mostly comprehensive app - find closest Banfield, keep basic healthcare records, setup appointments & get reminders, keep a journal, & other features. 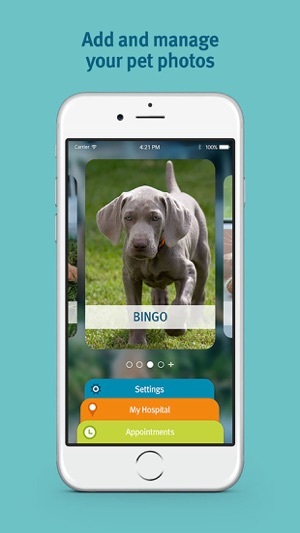 If you bring your pets to Banfield, don't hesitate using this app. 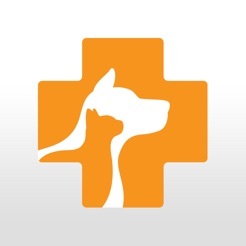 If you are in need of a veterinarian hospital, consider Banfield. Sitting here wasting my life away waiting on this app to load things me want to bash my head against a wall. Please pay your server team and increase their budget so you can get more servers and a decent load balancer because this is absolutely awful. 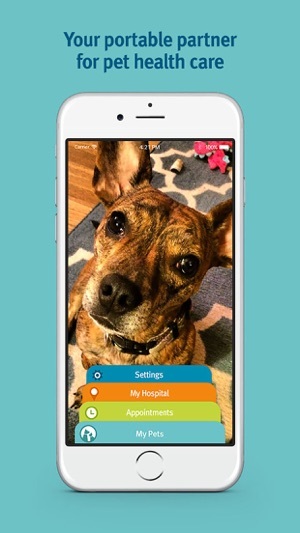 Your mobile devs need to come up with at LEAST a rudimentary photo caching system because downloading full resolution images every time you visit the application’s home screen is wasteful and slow, making the pet photo feature practically worthless, which is a shame. Tapping on a pet to see their info takes several MINUTES to load, if it loads at all. Same with photos. If you don’t wait for it finish loading which again takes MINUTES to finish, any photos you try to upload will hang forever at some arbitrary point in the upload process. From an outside mobile dev perspective, it looks like whatever system the app uses to handle network requests does it serially so any pending requests must complete before new ones are processed/served. That’s bad architecture design, but it wouldn’t be a big deal if the servers weren’t so horribly slow at handling the app’s requests. I know you guys have a beta of a new app in the works, but this one needs some love in the meantime. I love the app. 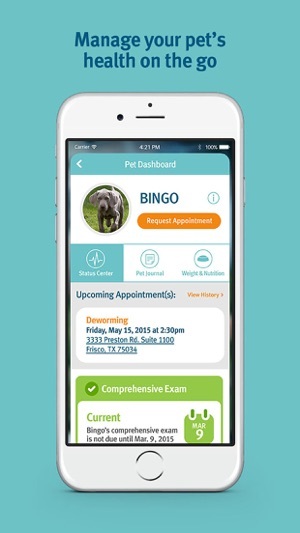 I love being able to see what my pet is due for and when it’s due and being able to request appointments and keep notes on my pet; however, I think what would make the app better is to allow clients to see their vaccine history. So not only will they see when their pet is due but they’ll also be able to see when the vaccine was administered. That would limit calls to Banfield Pet Hospitals to allow them to answer more urgent calls faster than if they’re having to fax vaccine records, give verbals to groomeries or other hospitals, and clients. When this happens, I will gladly change my rating to a 5 star. It deserves it, we just need to fix this minor issue.